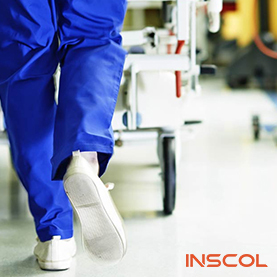 2016 seems to be a lucky year for the international students in Canada, including nursing students, for that matter. 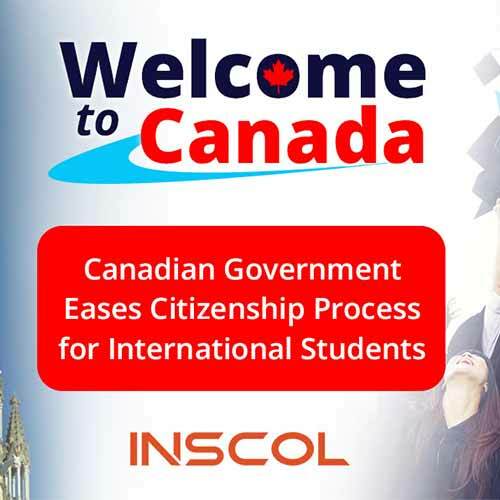 While in the last year, changes done in the immigration regulations were not a good news, this year the international students in Canada have good reasons to sit back and relax. Last year, the immigration regulations made it more difficult for the international students who have graduated from Canadian universities to qualify for permanent residence. Having said that, Canada found it difficult to continue successful recruitment of international students. Clearly, last year, Canada risked leaving international students behind. This year, however, the Canadian government has something much better in the picture. 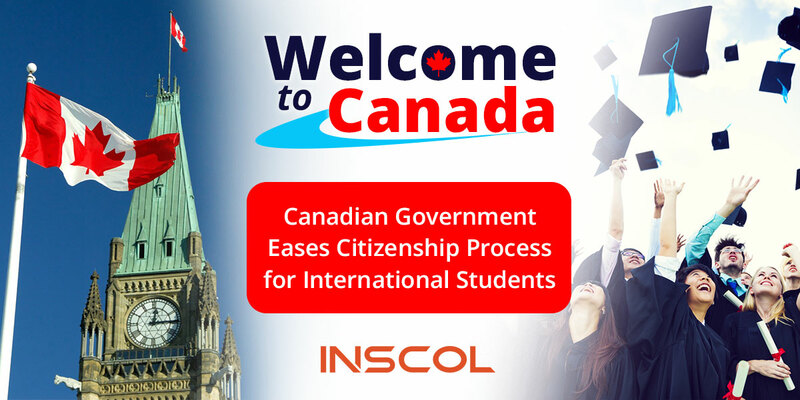 It will not only repeal a number of changes that were announced in 2015, but also make it easier for the international students to become permanent residents. 'An Act to amend the Citizenship Act' – the new bill – is the amended bill which will reduce the number of days for which a person must be physically present in Canada before applying for citizenship from four out of the previous six years to three out of the previous five. Not only the number of days are reduced for physical presence, it also restores the 50% credit for the time spent in Canada by international students – one of the dumbest part of the legislation as per the immigration minister, John McCallun. For a fact, Canada needs 'Canadians' who are educated and speak good English or French. This smart move will not only help the students, but also the country itself to attract them in competition with Australia, the UK and others. Nurses! It's high time for you to secure your future in Canada. On you marks, study, apply, become a permanent citizen and shine on! 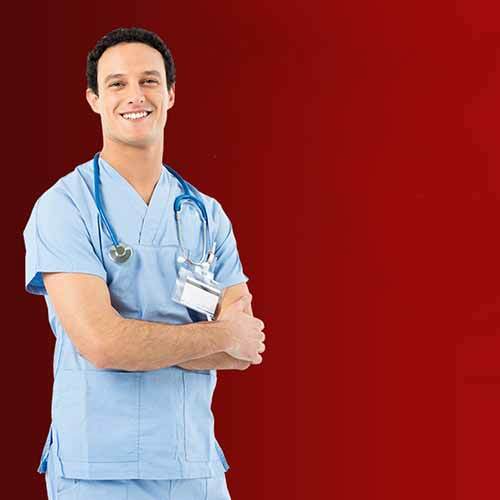 Apply now for specialized Nursing Programs in Canada.